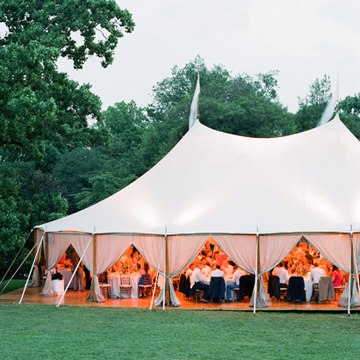 Sailcloth Tents are in a class of their own. 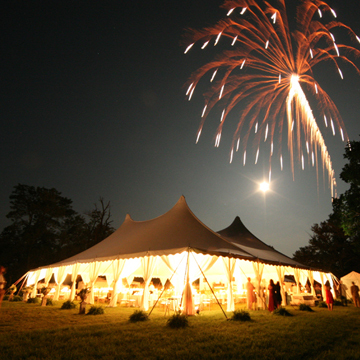 We maintain the largest inventory of sailcloth tents in the country, allowing our clients throughout the south to enjoy these one-of-a-kind canopies. White vinyl tension tents are a classic staple of the event industry. Perfect for small parties to large corporate events, these engineered tents are durable, wind resistant, waterproof, and cost effective. 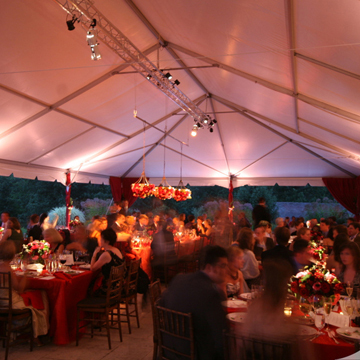 Skyline Tent Company offers a large inventory of frame, structure, and clearspan tents. 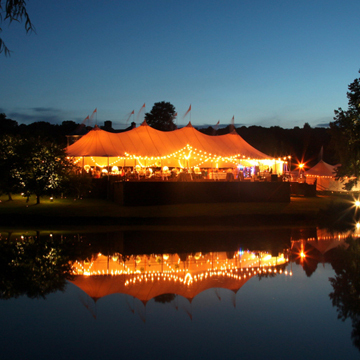 From large-scale music festivals to custom, fabric lined wedding structures, to long-term, climate controlled temporary space solutions, we provide scalable solutions for any type of event. 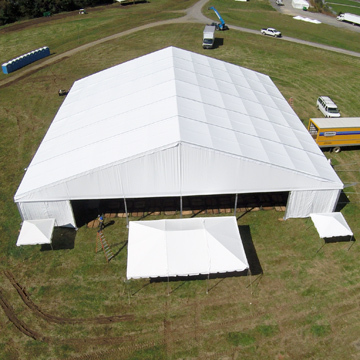 Skyline Tent Company's extensive inventory includes fully engineered clearspan Losberger Structure Tents.  Professional lighting and power equipment is an essential component to any successful event. 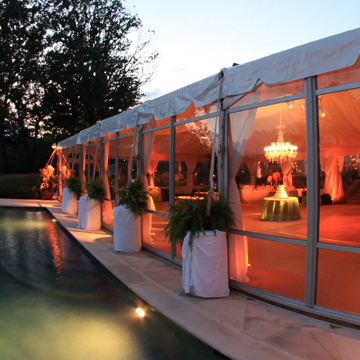 Skyline Tent Company offers in-house design and turnkey service for our clients. 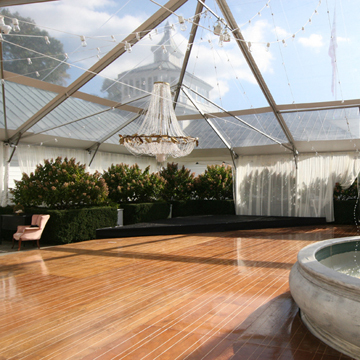 Flooring provides the foundation for any spectacular event. Skyline Tent Company maintains one of the largest inventories of flooring products, allowing us to create functional and attractive installations for our clients. From band stages, to dance floors, to custom draping, to climate control-- we offer custom designed equipment to fit each event. © Copyright 2019 Skyline Tent Company. All Rights Reserved.